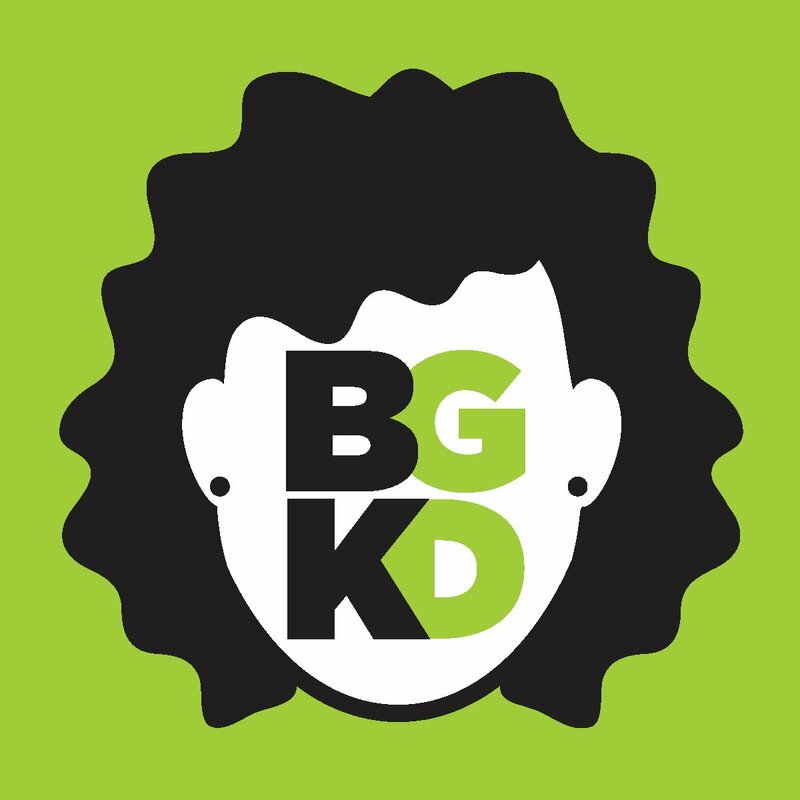 B. Kramer Graphic Design is an individual freelance design service located near Salisbury, NC. I will work with you to create exactly the type of personalized graphics your business needs while providing excellent customer service. I've been in the graphic design business since 2005 and I am confident that together we can create an exciting new image for your company or fantastic new advertising incorporating your current brand. Whatever your business needs. Big or small, ongoing or occasional; all projects are welcome. Please contact me about your projects today!